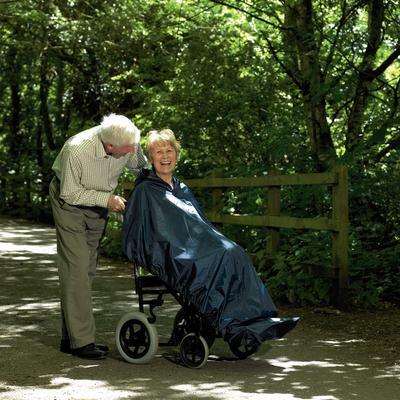 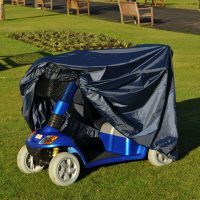 Wheelchair Macs provide protection for the user and wheelchair from cold and wet weather conditions. 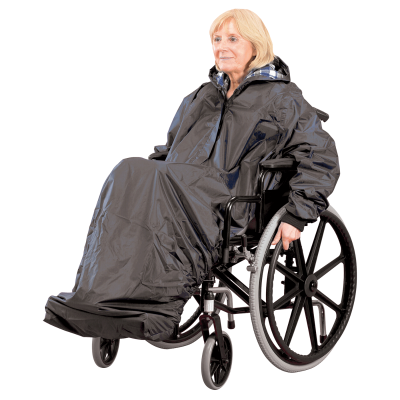 This full-length Mac is made from 100% waterproof fabric, providing complete protection. 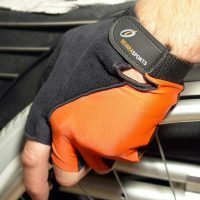 Elasticated for a snug, waterproof fit. 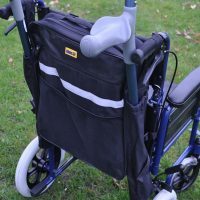 Available in a standard or long length, lined or unlined and with or without sleeves.